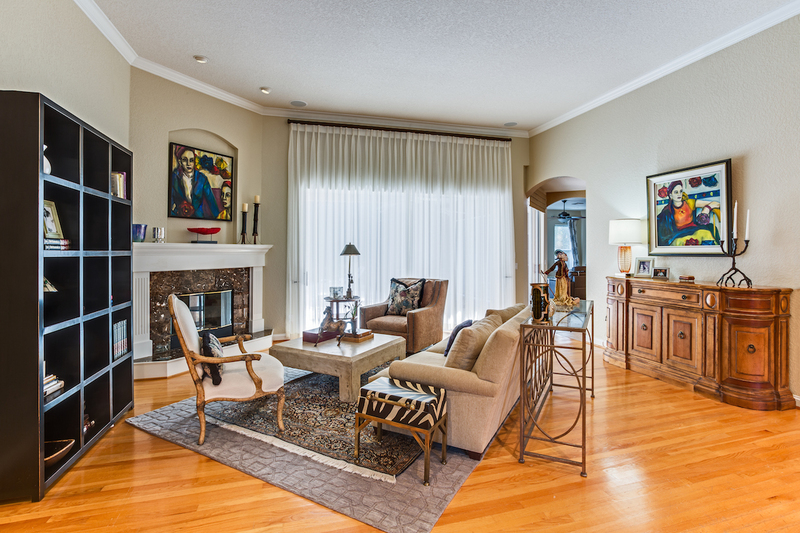 Color has the power to transform a space. A fresh coat of paint is the easiest way to make a change at home or in the office. With that, choosing a perfect color scheme can really be a challenge at times. At A.Clore Interiors, we’ll help you find the most successful colors for your purpose with our color-theory expertise and statistics. Color psychology and symbolism, visual effects, and armonious design form the backdrop of the services we offer for your project. Computer-aided design software is an important tool used in design today. The designers at A.Clore Interiors are well versed in an array of design programs that provide visual aids in order for our clients to see their project in a real-life, 3-D rendering. We think it is important to provide an actual sense of scale and proportion when communicating design ideas and principles. The use of scaled, detailed 2-d plans and elevations provide both the client and contractors with a clear understanding of specific design elements. This also helps in manufacturing to the exact specifications of a project and increases the overall quality of an installation. Who doesn’t want that? 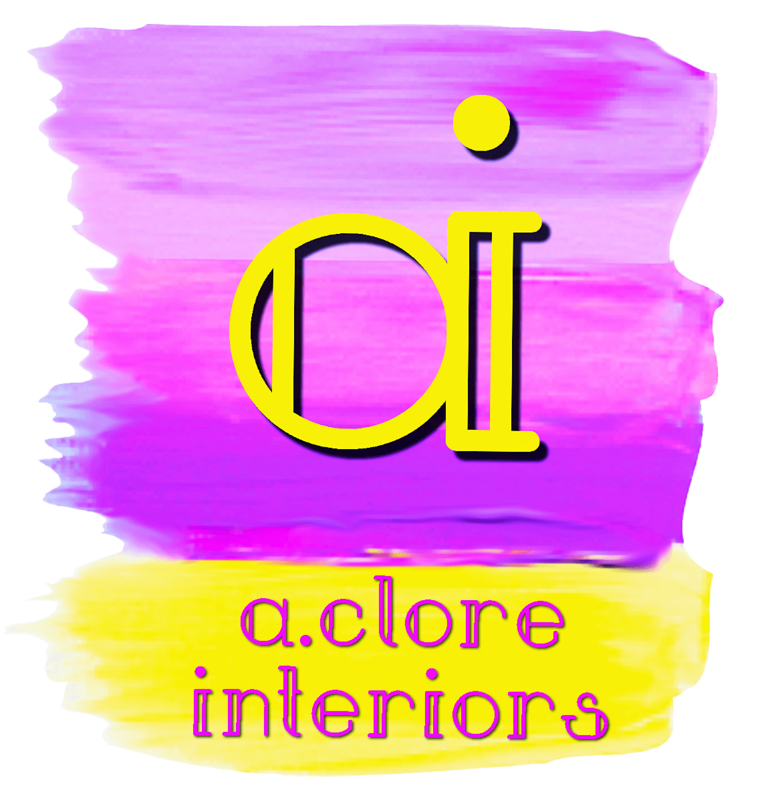 A.Clore Interiors represents several furniture and accessory lines that are sure to fit any budget. From custom-made upholstery and rugs, to catalogued lighting and accessories, our designers are here to ensure your vision is transformed into a work of art. We understand that the market changes constantly and, as a result, we regularly attend several different furniture and product conventions throughout the year to keep abreast of the ever-changing world of design. We believe that window treatments are the second easiest way to transform an interior, a fresh coat of paint being first. Our Interior Designers can help add subtle ambiance or a dramatic statement with sophisticated window treatments that are fabricated with the utmost attention to detail. We realize our customers can purchase their window treatments from a number of local and web-based companies. What separates A.Clore Interiors from our competitors is our high level of service, product knowledge, clever design solutions, measurement and installation expertise. Paired with the dedication to maintaining lifetime window treatment relationships with all of our customers, we want to make your window treatment options crystal clear.